Several mail boxes at the Panzer Community Mail Room are left unsecured during an inspection March 16. 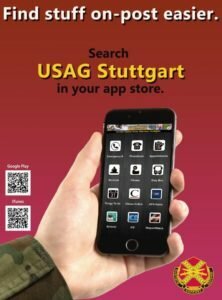 In a similar inspection conducted at the Patch CMR, more than 230 boxes were found unsecured, according to the USAG Stuttgart Criminal Investigation Division. Leaving your box without clearing out the combination leaves you at risk for theft of your mail, to include personal information. Presetting a combination on a mail box to save time on future visits is unauthorized. If your box doesn’t operate correctly, or you notice another box is unsecured, notify a CMR clerk immediately.